After hitting the post in the first minute, Sidley opened the scoring in the 14th minute when a corner was bundled over the line, although there was some dispute as to who got the final touch. Dan Cruikshank and Matt Darby both claimed it, though Cruikshank seemed to have the better claim. 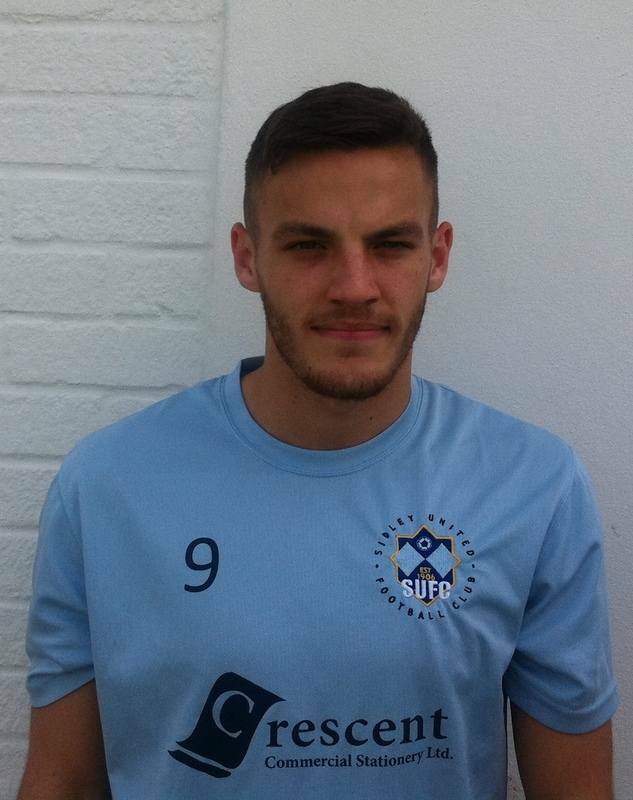 Not to be denied, Matt Darby got his name on the score sheet in the 35th minute as Sidley took hold of the game, using the space and time allowed them to good effect. Jason Taylor took a heavy knock a few minutes before half time and, although he came out after the break, it was soon obvious that he couldn't continue and Dean Boyd was substituted in his place. The referee issued several warnings for persistent fouling by Worthing but decided to keep his cards in his pocket. Passing the ball more confidently now, Sidley scored again in the 51st minute; Andy Hales finishing smartly. Soon it was Terry Payne's turn to open his account with a goal on 59mins, converting a nice cutback from Dean Boyd who was enjoying taking on and beating his defender. Against the run of play, Worthing got a goal back on 75 mins when a long ball through the middle beat Sidley's defence and Aaron Farrier latched onto it, shooting coolly past Greg Nessling for the visitors. Sidley responded with a goal of their own just 4 minutes later; Andy Hales getting his second of the night. Another 4 minutes and another goal; this time Terry Payne getting his second on 83 mins to make the final score 6 - 1 to the Blues.